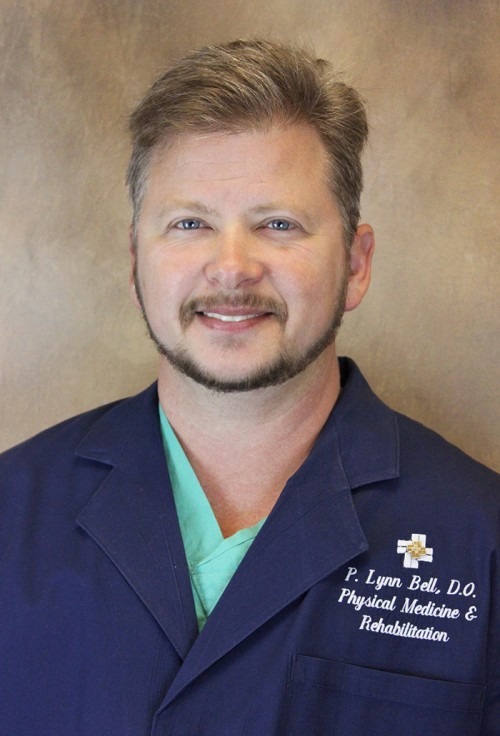 Dr. Bell is a graduate of The University of Southern Mississippi in Hattiesburg, Miss., where he received a bachelor’s degree in biological sciences. He received his medical degree from West Virginia School of Osteopathic Medicine in Lewisburg, W. Va. He completed his internship at West Virginia School of Osteopathic Medicine in Clarksburg, W. Va. Dr. Bell completed his residency in physical medicine and rehabilitation at University of Texas Southwestern in Dallas, Texas. Prior to becoming a physician, Dr. Bell was a nurse for over 10 years. He is board-certified by the American Board of Physical Medicine and Rehabilitation and the American Board of Independent Medical Examiners. Dr. Bell is a member of the American Academy of Physical Medicine and Rehabilitation and the American Pain Society. Physical Medicine & Rehabilitation providers are nerve, muscle and bone experts who treat injuries or illnesses that affect how you move and function. They have completed training in the medical specialty physical medicine and rehabilitation (PM&R). West Virginia School of Osteopathic Medicine - Lewisburg, W.Va.
West Virginia School of Osteopathic Medicine - Clarksburg, W.Va.